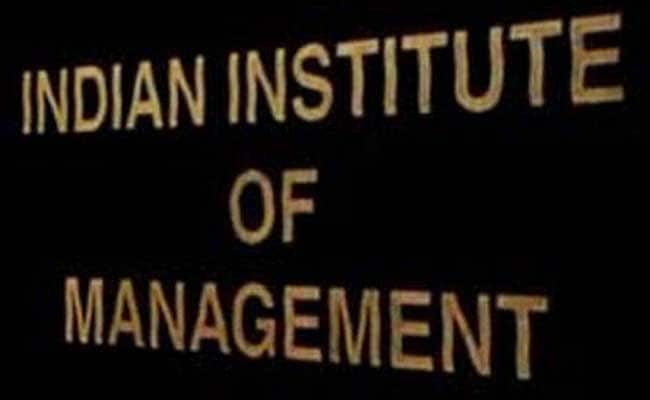 New Delhi: In an initiative to promote business relations between India and Myanmar, the Indian Institute of Management (IIM) Shillong has begun an International Student Exchange Programme with Mandalay University, Myanmar. The exchange programme will constitute of a ten day duration Refresher Course in Management which will help MBA students to understand management from a new perspective in coalition with the rapidly changing global scenario. The programme was inaugurated by Falguni Rajkumar, the IIM Shillong chairman yesterday. The programme also got approval and facilitation from both the Ministry of External Affairs and the Mandalay Consul General. The coordinator of the Mandalay University Programme Dr Naliniprava Tripathy told Press Trust of India that IIM Shillong looked forward to initiating more such exchange programmes with premier universities and business schools around the world. She said, "Such initiatives breed a rich cultural and academic discourse. They condition leaders across geographical boundaries to cope with the ever increasing challenges of modern business era." The exchange programme will be a student-instructor-arranged intercultural immersion experience which will focus mainly on core Management learning, collaborative research and service. IIM Shillong is in the process of signing a Memorandum of Understanding with the Mandalay University so as to promote more such collaborations in future. "The institute looks forward to this exchange as a pioneer step towards building a long lasting relationship with Myanmar and other neighbouring nations," said an IIM spokesperson yesterday.